Home builder confidence in national housing market conditions rose one index point for a reading of 68 in October. Readings over 50 indicate that most builders are confident about market conditions. Rolling three-month averages showed mixed results. The Northeastern region gained three points for an index reading of 57; the Midwestern region lost two index points with a reading of 57 and the Southern region posted a gain of one point with a reading of 70. The Western region held steady at 74. Readings for sub-categories of the Housing Market index showed a one-point gain to 74 for current market conditions, Builder confidence in market conditions over the next six months also gained one point for a reading of 75 index points. Builder confidence in buyer traffic rose four points to 53. This was remarkable as historical readings for buyer traffic rarely rose above the benchmark reading of 50. The National Association of Home Builders reported that demand for homes increased regardless of high home prices, rising mortgage rates and low inventories of available homes. 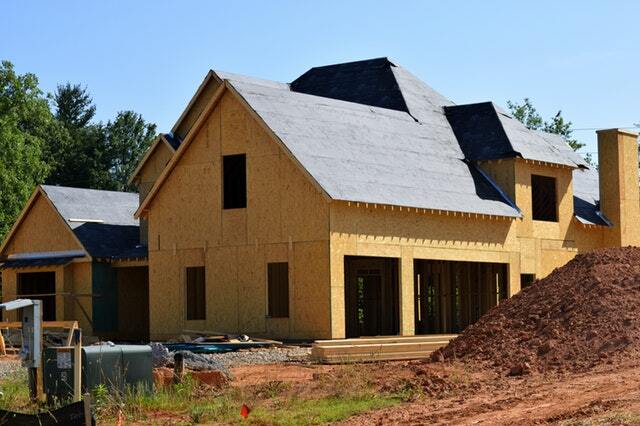 Labor shortages and high cost of buildable lots continued to weigh on builder confidence. Analyst predictions that home prices have peaked did not impact October’s builder confidence readings. When the current housing boom started, builders concentrated on building high-end homes as cash buyers and investors fueled demand. Home prices rose quickly as inventories of homes for sale dwindled; first-time and moderate-income home buyers were sidelined as affordable homes were quickly snapped up. Strict mortgage qualification requirements presented challenges to buyers with credit problems. 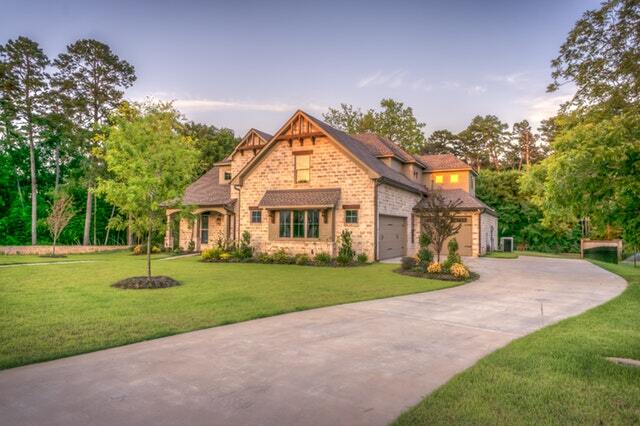 Consumers struggle with home price growth that exceeds inflation and wage increases. As analysts report that home prices may have hit their peak the highest reading for builder confidence in recent months was 74 in December 2017. Slowing increases in home prices have signaled builders that favorable housing market conditions may have reached a tipping point. If another recession occurs, those who bought their homes at the top of the market and who have little equity are most at risk. Analysts cited high priced coastal areas as ripe for this risk. Meanwhile, builders are looking to create more affordable housing in response to signals of slowing growth in residential real estate markets. Contact your trusted mortgage professional to find out about about the market trends specific to your area and how those conditions may impact your financing options.